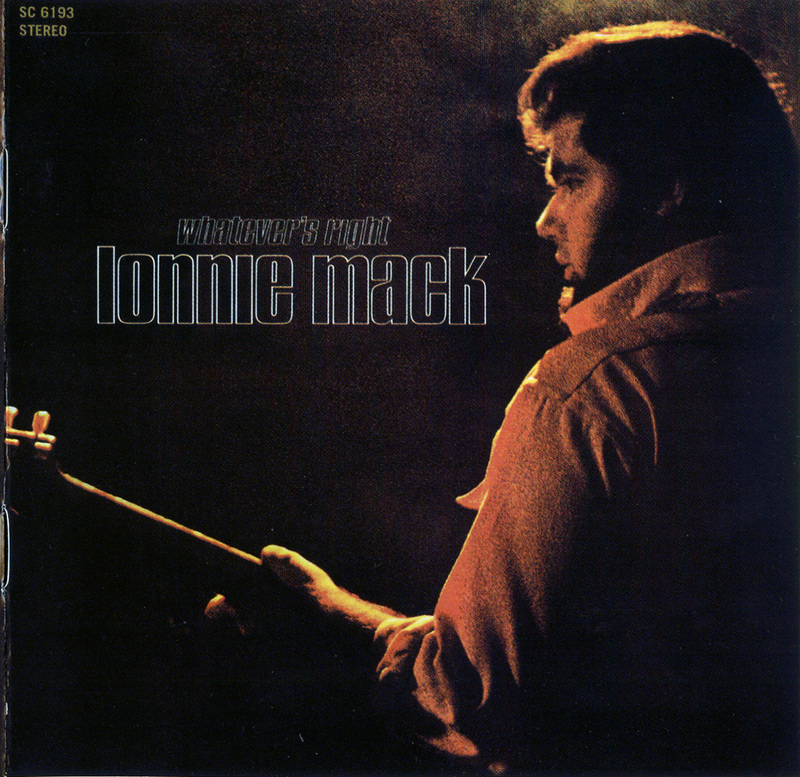 By 1968 guitarist Lonnie Mack had been playing professionally for a decade. Ironically, it took a lengthy article in Rolling Stone magazine to finally capture the attention of major record labels. Signed by Jac Holzman's Elektra Records, Mack finally seemed poised for the big time. 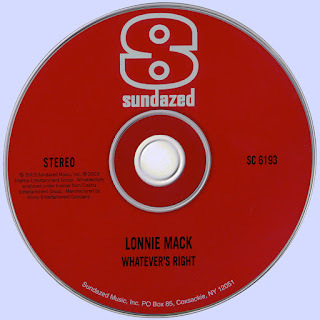 Produced by Russ Miller, 1969's "Whatever's Right" is the resulting mix of blues, gospel and country genres was clearly souped up to appeal to a rock audience. While the spotlight was clearly on Mack's Gibson Flying V (and his speed of light whammy bar), to my ears the biggest surprise here was Mack's singing. As exemplified by tracks like 'My Babe, 'What Kind of World Is This?' and his cover of Bobby Womack's 'I Found a Love' the guy actually had a great voice. Interestingly, the two best songs here are also the only two Mack originals. 'Mr. Healthy Blues' was a killer instrumental that showcases how fast this guy could play, while Elektra marketing executives should have been fired for not having pulled 'Gotta Be An Answer' as a single.